"I was thrown out of a film school due to low attendance" said Bhumi Pednekar on Starry Nights 2.Oh! Bhumi Pednekar, known for her remarkable performances, was at her candid best as she appeared in the latest episode of Starry Nights 2. Oh!. She revealed that she has a huge crush on Priyanka Chopra, Vidya Balan and Varun Dhawan. Well who wouldn't? We all have had a girl crush on our desi girl. The actor, popular for her diverse roles in films like Dum Laga Ke Haisha, Toilet: Ek Prem Katha and Shubh Mangal Savdhaan was accompanied by her mother A.K.A bff Sumitra Hooda Pednekar at Starry Nights 2. Oh! 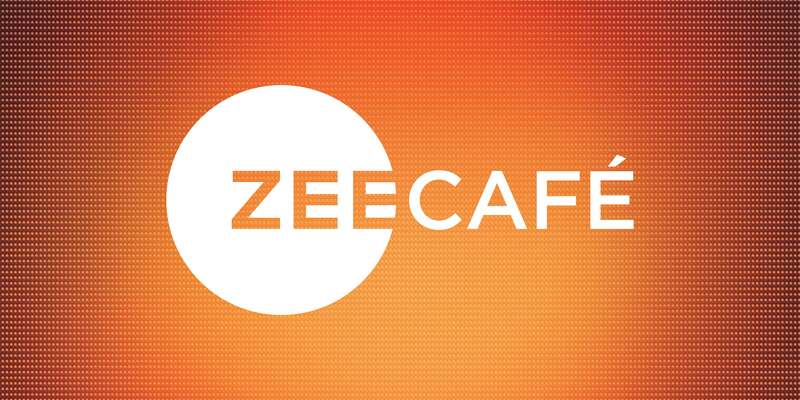 on Zee Cafe. Bhumi's path to becoming an actor has been unconventional but surreal! She initially worked as a casting director under the well-known Shanoo Sharma and has handpicked some of Bollywood's most popular actors. This drill to explore the best actors in town, drove her to becoming one. She started with acting school but was soon thrown out due to her low attendance. That clearly didn't stop her from becoming the successful & talented actor that she is today. While chatting with the host of the show Komal Nahata, she fondly recalled memories of her childhood and her love for Bollywood, "I would dance to Chhaiyya Chhaiyya or Koi Mil Gaya for an hour at people's houses". Adding to that, Bhumi's mother, Sumitra said, “When Bhumi was 3-4 months old, we took up a weekend trip to Khandala and Bhumi wouldn't t stop dancing on the then famous song 'Oye Oye.'" On the show, Bhumi spoke about how, just like The Powerpuff Girls, her mother and sister have become her backbone. Catch up and know more about the juiciest gossip about the most popular stars of Bollywood on Starry Nights 2. Oh! 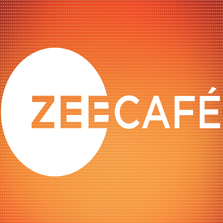 only on Zee Café, Sunday nights at 10 PM!